Our portraits of voters, their relationship to parties, and the behavior of elected party members have changed significantly within the last 10 to 15 years. Characterizations of dealignment and decreased importance of parties have been fairly rapidly replaced by a focus on party polarization. Voters are becoming more ideological and the debate is now about the relative role of ideology, religious attachment, views on immigration, and class in affecting party identification and voting. In a short period of time we have gone from concern that parties are not responsive or sufficiently different to whether polarization has become too great. This volume, with contributions from some of the most noted scholars of political parties, brings together assessments of these changes to provide a comprehensive overview of current trends in the field. 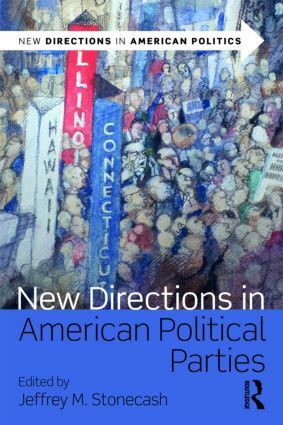 It serves as an excellent companion to courses on parties and elections, and a useful overview for scholars and students of American politics generally.